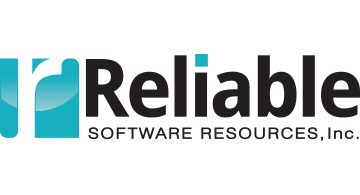 Reliable Software Resources Inc. (Reliable Software) provides high-value, industry-specific IT solutions and is a pure-play IT project implementation and system Integration Company with cost effective delivery model for its clients. Our project delivery solution emphasizes local accountability and a flexible mix of global resources. The result is more-practical and actionable recommendations and the right-sized services that tightly align to your needs. Reliable Software's services are offered on a project or strategic-staffing basis, across all technology platforms, operating systems and infrastructures.